If it works on celebrities, will it work on me? No. Celebrities are often endorsed to use these types of products. While they may be wearing them in photos, this doesn’t necessarily mean the products help shape their bodies. Results shown in pictures might also be achieved by plastic surgery or by working with a personal trainer on these areas. If I wear it long enough, what will happen? They may shrink your waist temporarily due to the excessive pressure and loss of water weight, however these waist training devices have the potential to do more damage to your body than good. Is it similar to a corset? Yes! Throughout history, women have used a similar technique with corsets to shrink their waists, often resulting in broken rib bones and excessive amounts of pressure on their organs. A waist clincher is essentially the same thing without all the bells and whistles of a corset. How can you safely get the perfect hourglass look? Getting that hourglass look isn’t impossible. Diet and exercise can certainly play a role in helping you achieve a healthier body and this desired look, however it can be an ongoing and potentially longer process. Is there a surgical procedure that can help? Body contouring is also another method that can help shape your body. As a matter of fact, liposuction is one of the most popular procedures performed in the United States. 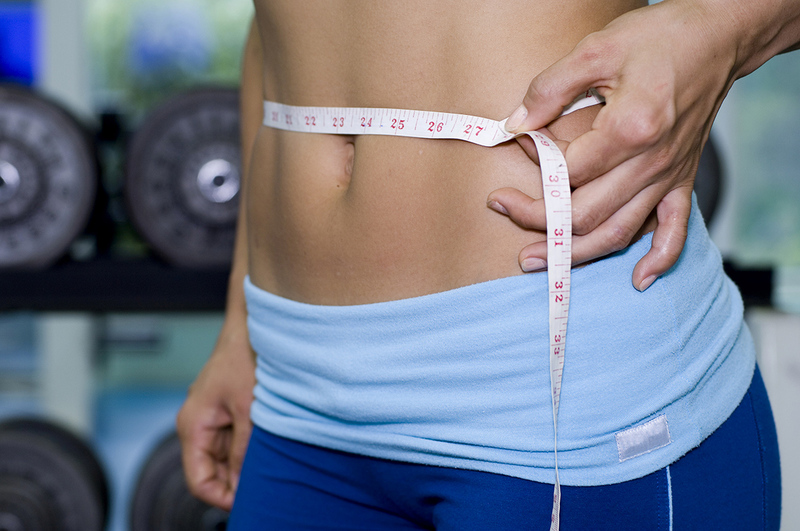 Tummy liposuction can help get rid of stubborn fat in your abdominal area and contour your curves. We discuss each liposuction patient’s wants and needs during their initial consultation appointment. Are results instant with a surgical procedure? Every patient is different, since the recovery time can vary slightly. This is because some patients may need a varying amount of fat removed and it could increase the recovery time. We pride ourselves in minimizing how long it takes a patient to recover from a liposuction procedure by using some of the most advanced surgical techniques. How can we learn more about tummy liposuction procedures? To learn more about this procedure, you can call our office at 404-257-9888 to schedule a consultation with Dr. Cripsin.